Applying rapid business analysis techniques improves your ability to compete. Rapid response to business opportunities and performance issues are required to maintain a high degree of viability in dealing with markets today. 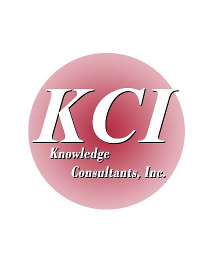 Knowledge Consultants, Inc. provides consulting support designed around the rapid response concept that implements solutions available for quick results. Long term solutions emerge along with the low hanging fruit and become part of the strategic plan.